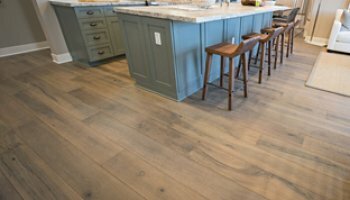 Provenza Floors combines “Old World" woodworking skills with modern innovations to create breathtaking products that look like art on your floor. 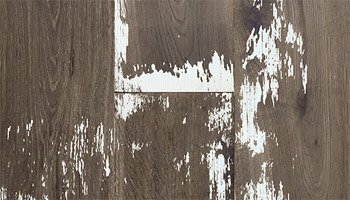 Each custom floor is handcrafted, hand distressed, and hand scraped. 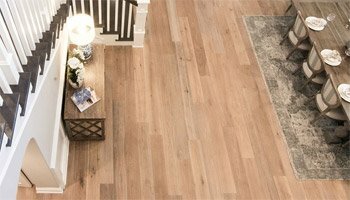 When you buy from Provenza Floors, you know you are getting something special, a hardwood masterpiece. 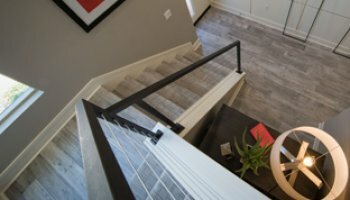 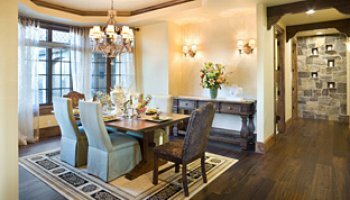 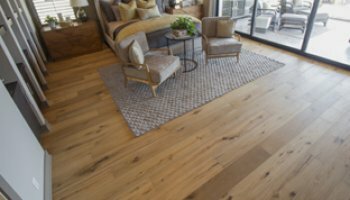 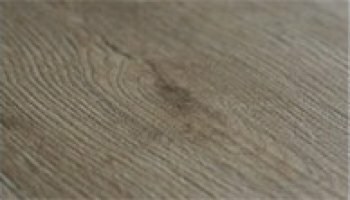 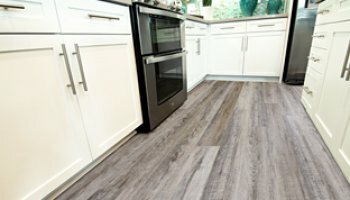 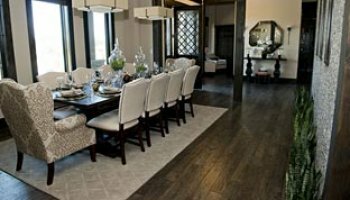 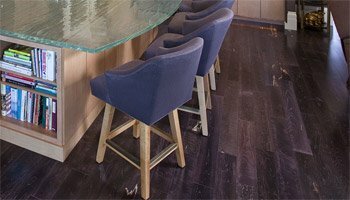 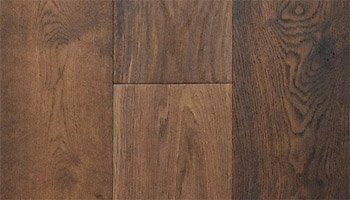 With over 36 years of experience, Provenza Floors is the leader in the design of custom hardwood floors and produces a wide range of different styles and brilliant colors. 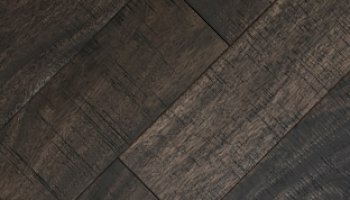 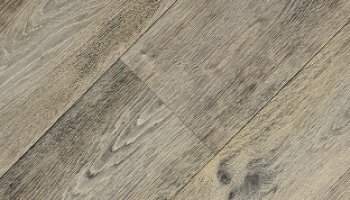 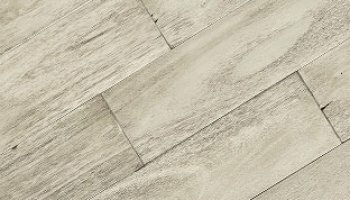 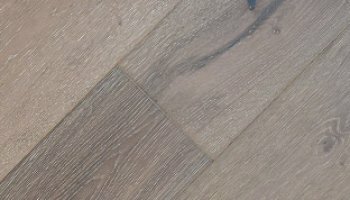 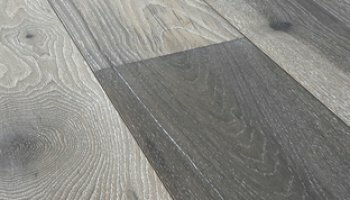 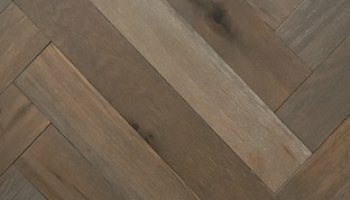 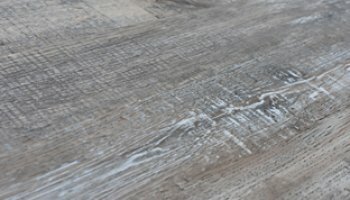 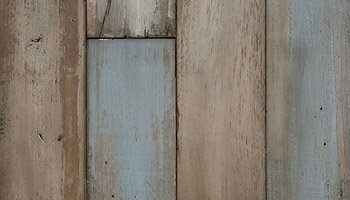 The new Colour Nation Painted Plank line of hardwoods feature multi-color, multi-layered paint options in a variety of colors, hand scraping, ageing, and weathering techniques. 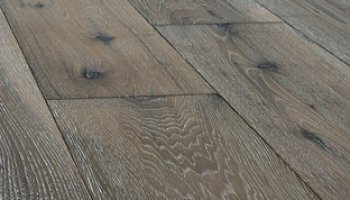 You can see how much passion Provenza Floors has for detail in every single plank of one of their stunning floors. 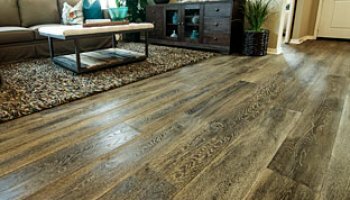 Provenza Floors may look like art, but because each floor is handcrafted, they are also built to last. 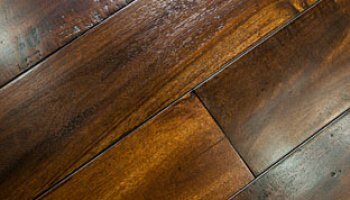 Even after extensive use, your hardwood floors will retain their beauty. 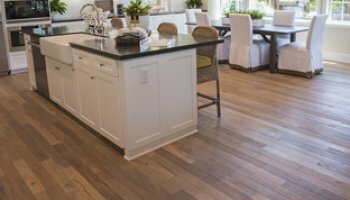 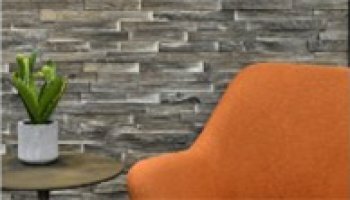 Provenza Floors brings their same commitment to beauty and durability to its residential flooring and its commercial flooring. 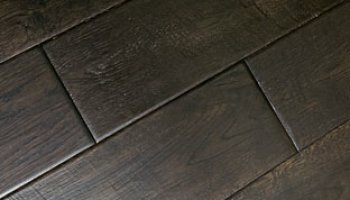 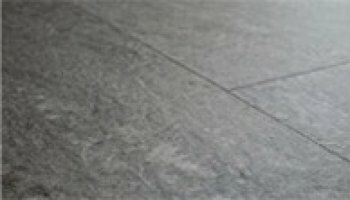 If you are looking for a floor that will stun your guests and bring a sense of elegance and craftsmanship to any building, there is a Provenza Floors collection for you.